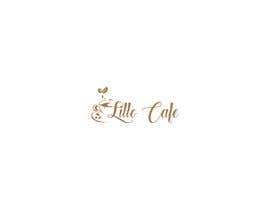 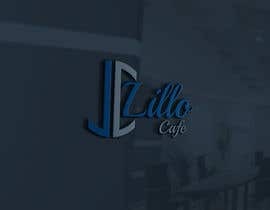 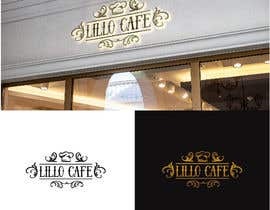 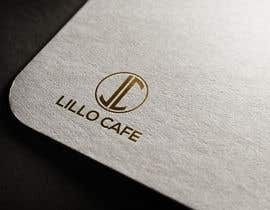 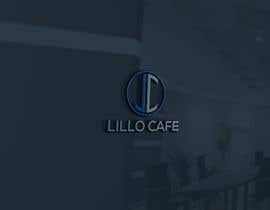 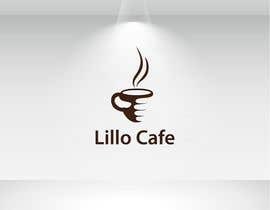 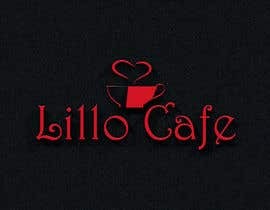 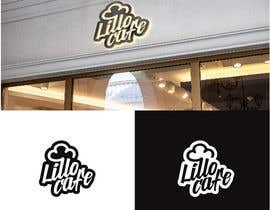 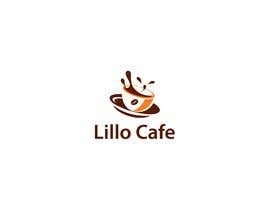 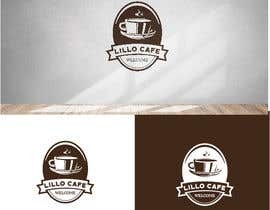 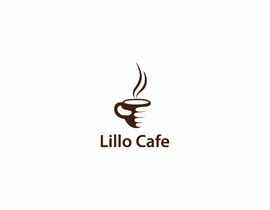 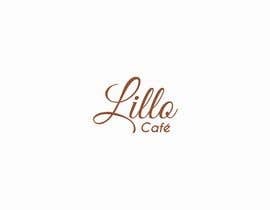 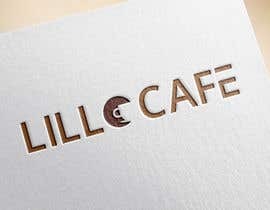 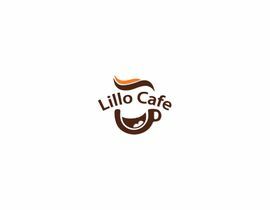 we need to design Logo for Cafe , the Cafe Name is "Lillo Cafe" . 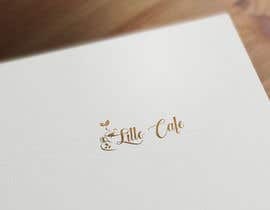 what type of food you will serve in your cafe? 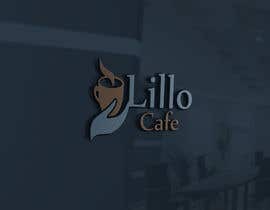 any special item?